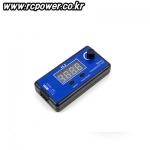 각종 변속기 / BEC 총 185개의 상품이 있습니다. 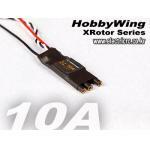 [HobbyWing] XRotor 20A Asian Version B (COB Type) - 강력추천! 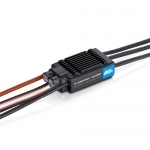 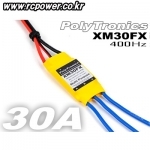 [PT] XM30FX ESC 30A (400Hz/3A BEC/Universal) - 추천! 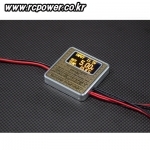 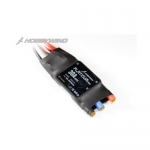 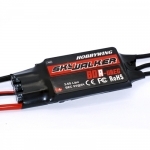 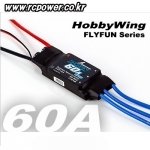 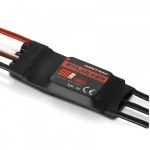 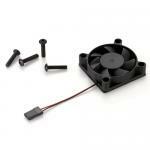 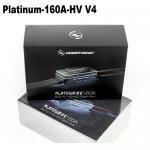 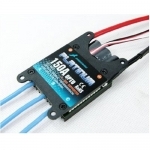 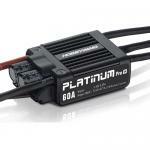 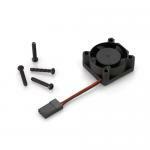 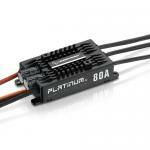 [HobbyWing] FlyFun V5 160A-HV BL ESC(6S~14S/OPTO) - 추천! 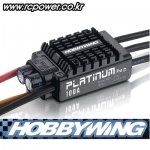 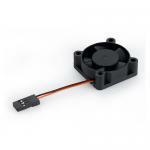 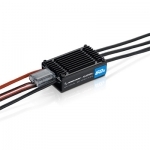 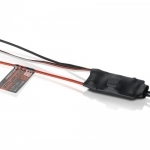 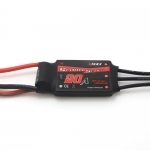 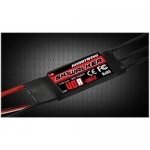 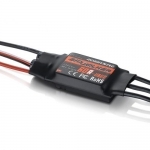 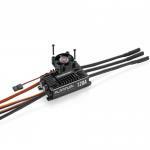 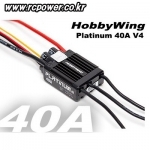 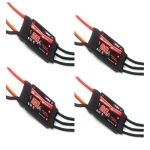 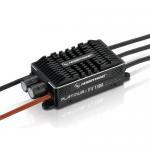 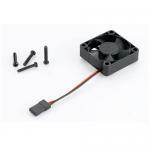 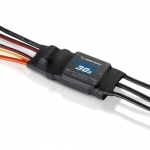 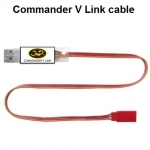 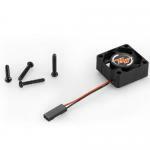 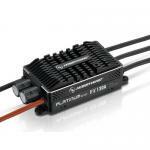 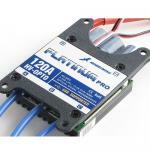 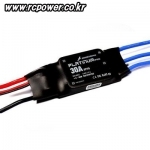 [HobbyWing] FlyFun V5 130A-HV BL ESC(6S~14S/OPTO) - 추천! 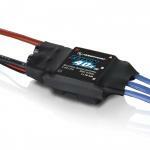 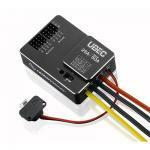 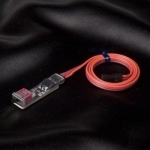 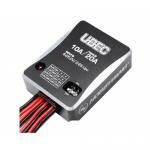 [TR] U-BEC 3A/12V(3~6S-Input) - NEW! 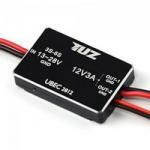 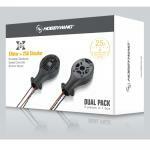 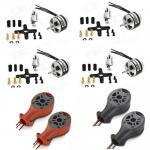 [TR] U-BEC 3A/5.0V(2~6S) - NEW! 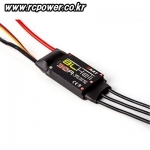 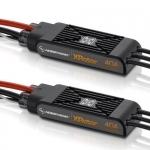 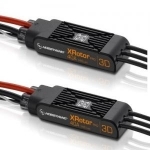 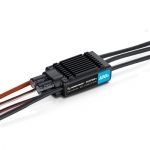 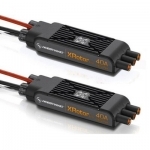 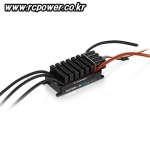 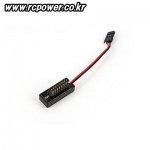 [HobbyWing] XRotor 10A ESC (COB Type) - 강력추천!